Gabriel Anandas remix of "Flamborghini" evokes some great feelings that at times remind us of early Moby productions but then proceeds towards a stronger progression still possessing all the quality you need for an after-hours track. 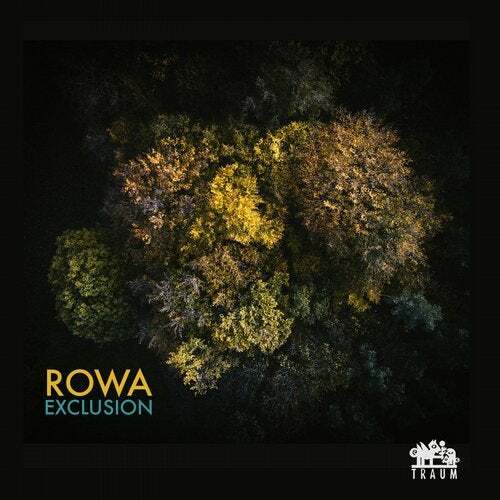 The last track is another ROWA original and comes in the shape of an ambient track called "Das Meer" (eng. the sea).For those of you who don`t know his track "Spring" listen to this masterpiece of evolving waves of sounds that reflect on shifting movement of tones within a melody.